And is hearty enough to be a meal. Behind the recipe that has over 3,434 fans (and counting). You *can* have it all. 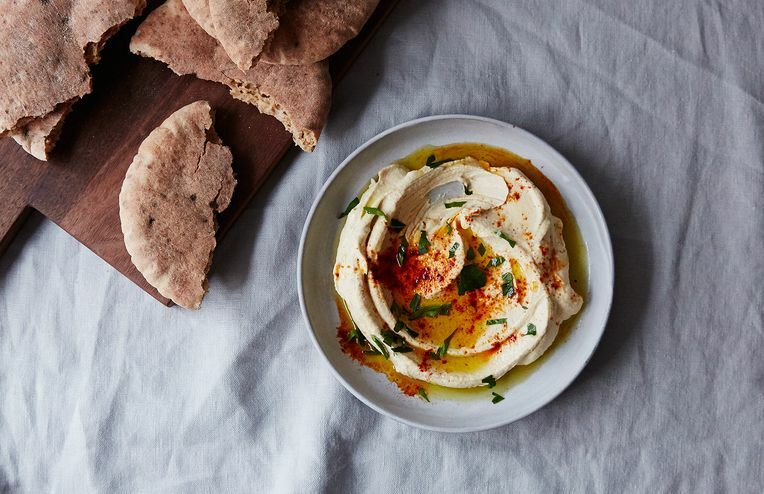 Like waving a magic wand, but with chickpeas. Make this when you can't stand the thought of eating something cold. In the running for "best bean"
A simple Tuscan soup for when you need dinner in a flash. When 1 (falafel recipe) equals 5 (weeknight meals). Spend less time cooking and more time celebrating chickpea victory. What's halfway between chickpea salad and hummus?